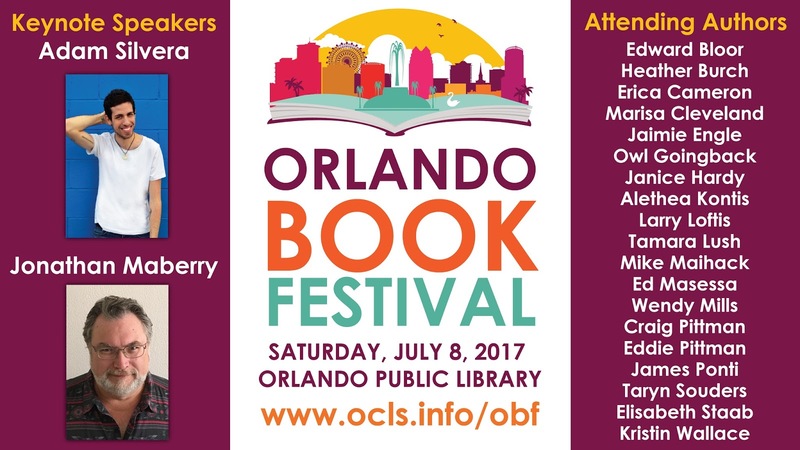 Just a quick reminder that I'll be speaking at the Orlando Book Festival on Saturday, chatting about the secrets of publishing from 12:00 to 12:50. There's also a book signing from 3:00 to 4:50. 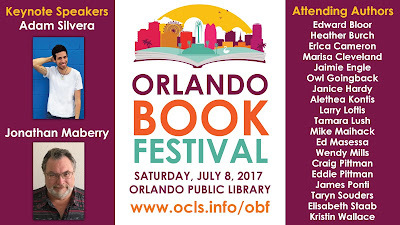 It's all free and open to the public, so if you're near the Orlando area and looking for something fun to do tomorrow, come on down!